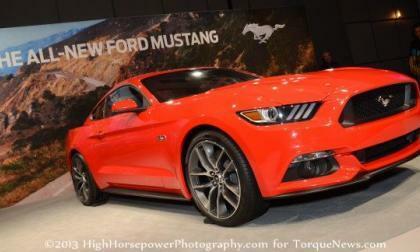 After months of speculation, spy shots, CAD images and a single teaser, the 2015 Ford Mustang was formally and finally introduced to the public at six spots around the world – and the images here are shots of the beautiful Race Red Mustang GT that debuted neat Ford’s HQ in Dearborn Michigan. 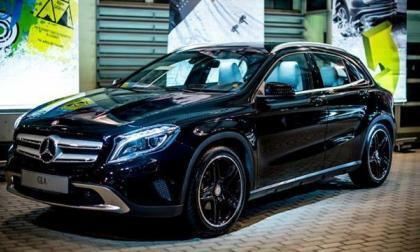 The first 2015 Mercedes-Benz GLA-Class has rolled off the line as Mercedes continues their product offensive around the globe. If you want to see the future, Subaru's Global Design Team developed the active personal mobility vehicle called the "SUBA-ROO" Will it ever reach production? Although the Ford Mustang was able to claim its second straight monthly sales title in November, the Chevrolet Camaro appears to be well on its way to claiming a 4th straight annual sales title in the segment with the Mustang some 4,000+ units behind heading into the last month of the year. 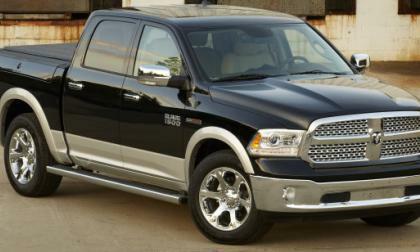 The folks at Motor Trend have just announced their Truck of the Year award for 2014 and for the second straight year, the Ram 1500 is the top dog – marking the first time that a truck has ever won the Motor Trend award two years in a row. 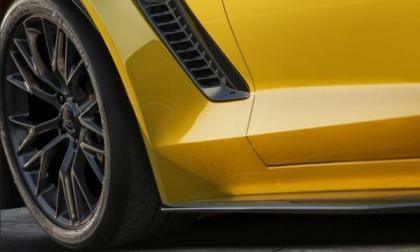 General Motors announced this morning that the 2015 Chevrolet Corvette Z06 will make its debut at the 2014 North American International Auto Show in January and when it does, the Detroit show goers will meet what GM is calling the most track capable Corvette ever – which is a big claim from such a long line of incredible performance cars. If you think you know what type of person buys the Tesla Model S electric super-sedan you may be surprised by this interview with an actual owner. Maybe the experts are wrong. 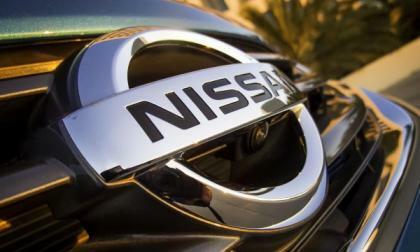 Zydrunas Savickas pulled twelve Nissan Note cars for five meters, setting a new Guinness world record. 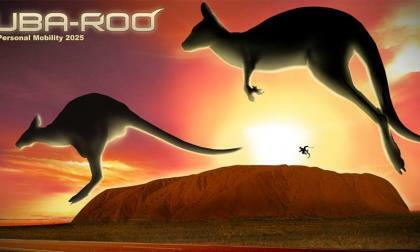 The five-time World Strongest Man champion required only one attempt to make the record. See it on video here. Nissan featured a system powered by Oculus in their booth at the Tokyo Motor Show in which visitors could take either of the IDx concept cars and completely personalize them in what Nissan calls the beginnings of the "co-creation process." 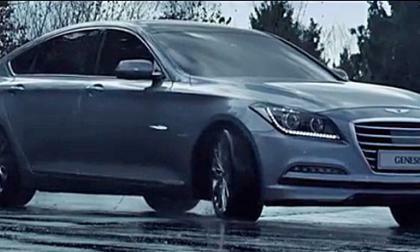 This is the future of car buying. 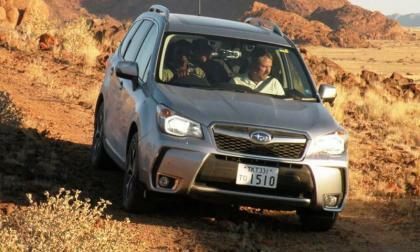 Subaru reports best-ever November sales and 2014 Forester and XV Crosstrek lead the way with impressive sales numbers. 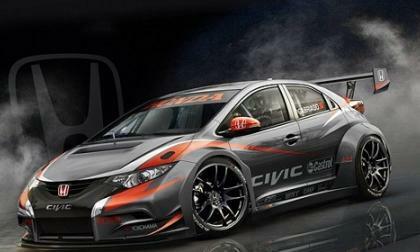 While we have but a sneak peek at this years 2014 Honda Performance Development's WTCC Civic, it’s enough to push the viewers imagination into overdrive. 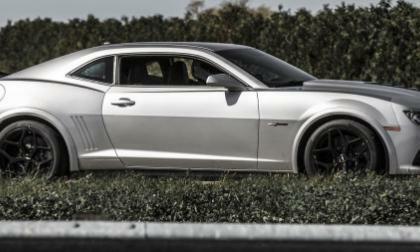 The car is absolutely stunning. How do you unveil a new Lamborghini? On an aircraft carrier, of course. 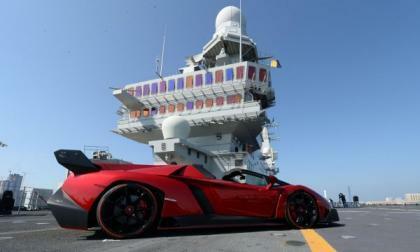 The world premier of the Lamborghini Veneno Roadster happened in Abu Dhabi on the Marina Militare's Portaerei Cavour. 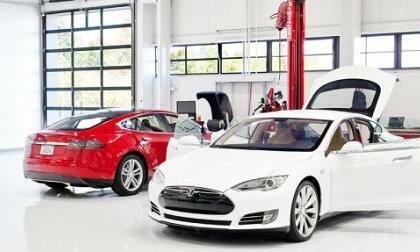 Tesla is fighting dealer groups all over America for the right to sell its cars to the public with no middle man. 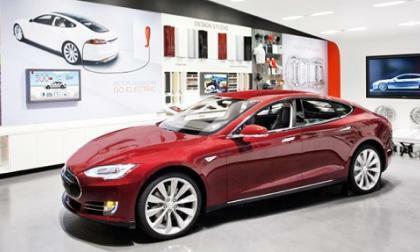 In Ohio Tesla has just won an important fight. 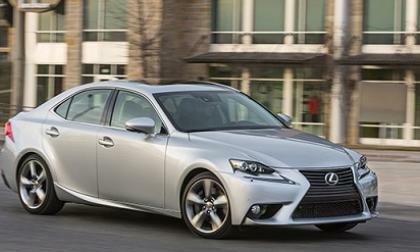 The new Lexus IS 350 and IS 250 launch has gone exceedingly well for Lexus. This month the company resolved the only remaining challenge. 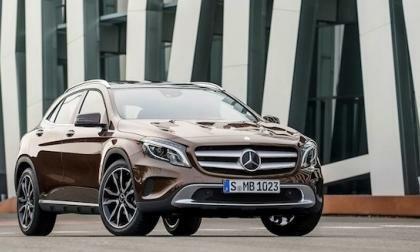 Automakers are mostly flying high right now, seeing sales jump over last year as economic recovery begins. The company, of course, says this is because of high consumer demand. Is that the real reason? 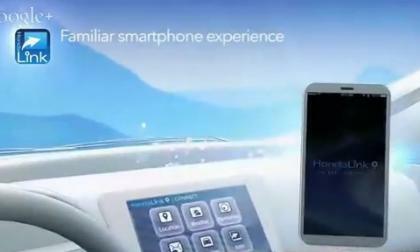 Amid much fanfare, Honda and Google announced “HondaLink” smartphone like monitor capabilities of the 2014 Civic Ex and future 2015 Honda Fit. 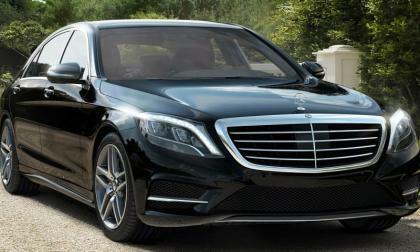 Sadly for many of us was the disclosure that while Apple would interface with the car, my Droid and Galaxy 3 will not. 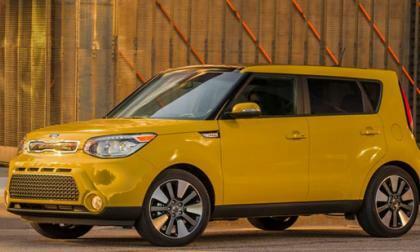 Kia is out with its sales numbers for 2013, and everything appears to be good, but there could be trouble ahead for the Korean manufacturer because sales overall are lagging behind 2012 numbers at this point. 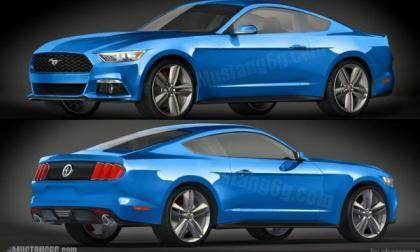 While Ford Motor Company has gone to pretty impressive lengths to keep the 2015 Ford Mustang under wraps until the global debut this coming Thursday morning, the December 9th copy of Autoweek has let the preverbal cat out of the bag – revealing the next generation Mustang from every angle and killing much of the anticipation around the December 5th debut. 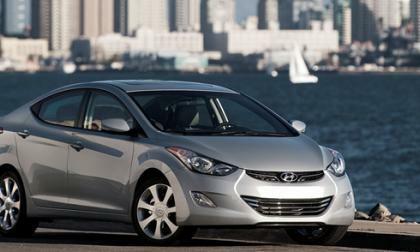 In a boost to a quality reputation that has been battered recently by a top executive being dismissed and a series of recalls, Hyundai has come out on top in the 2013 CarMD Vehicle Health Index Manufacturer Reliability Rankings in spite of its quality slipping a little bit. 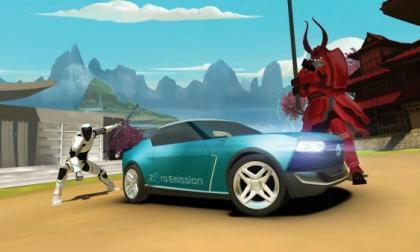 Toyota and Tesla are both trying to create a compelling, emotional green car that will sell in huge numbers. Who will do it first? 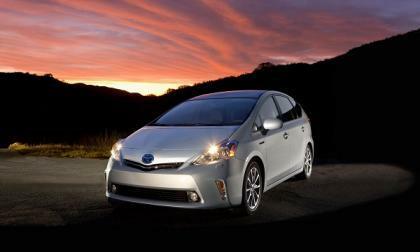 Did Honda's 2013 Civic and Fit earn Consumer Reports top ten reliability rating? 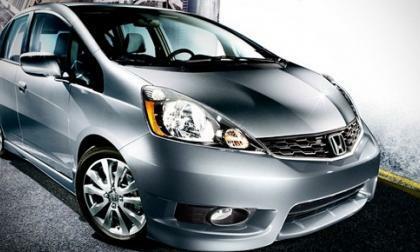 With industry wide accolades piled on the brand, it comes as little surprise to the Honda loyal that the 2013 Civic and Fit made Consumer Report's list for most reliable cars priced under $25,000. With a handful of short comings noted in both models, does Honda belong on the list? Read more about Did Honda's 2013 Civic and Fit earn Consumer Reports top ten reliability rating? 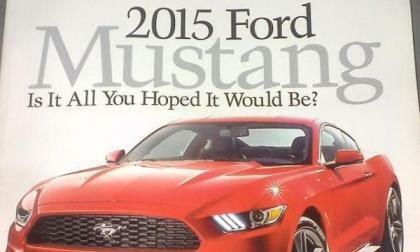 If you are not one of the lucky individuals who will be present for the introduction of the 2015 Ford Mustang at one of the six locations this coming Thursday fear not – as the newest generation Mustang will also make its grand debut on the set of Good Morning America. 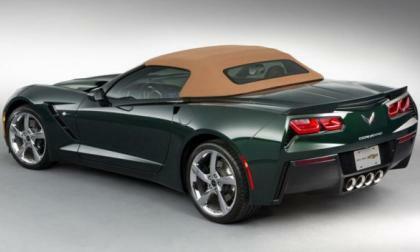 General Motors has announced that when the 2014 Chevrolet Corvette Stingray Convertible launches in early 2014, there will be a limited number of “Premier Edition” models that are fitted with a long list of features, Lime Rock Green exterior paint with a tan top and a hefty price tag – although the many features and the sheer exclusivity of this package makes it well worth the price. 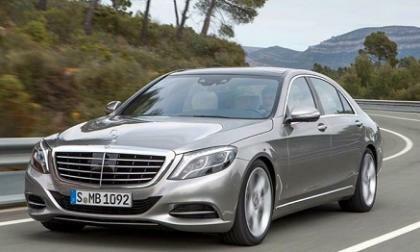 Read more about Is the 2014 Mercedes S-Class the finest car in the world? 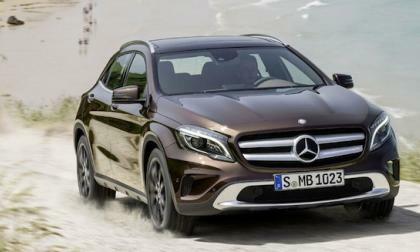 The all-new 2015 Mercedes-Benz GLA-Class and GLA Edition 1 goes on sale in Europe and comes with a multitude of options for individualization.